You’ve just received a beautiful arrangement and you want it to last. Whether you’re unsure about basic home flower care, or are frustrated with care myths that don’t seem to work, you’ve come to the right place. At Carlone’s, flowers are our specialty, but they require a little TLC. The average life of a floral arrangement varies anywhere from 4-20 days depending on the type of flowers, so in order to make sure your floral arrangement stays colorful and healthy for as long as possible, follow these three steps to basic home flower care. Step 1: Cut the stems! If you receive flowers and leave them in the vase without cutting the stems you could be cutting the life of your arrangement way too short. Snipping the stems with a nipper, knife, or pair of clean kitchen scissors (not scissors you would cut paper with) removes micro-organisms, contamination, and air bubbles. To prevent dehydration (which means droopy flowers), you want to break out the nippers every 2-3 days for the best results. 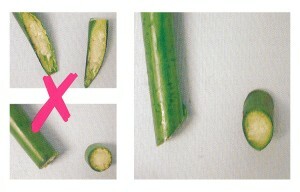 Just make sure you’re cutting at a 45-degree angle to prevent any damage to the stem and to create a clean cut. 75-85% of bacteria, organic matter, and germs are lodged in the bottom of the stem so make sure to take off at least 1-2” when freshening your arrangement. Step 2: Remove the Foliage Before delivering a a loose-cut bouquet we will clean any extra foliage to prepare the flowers for a home vase. 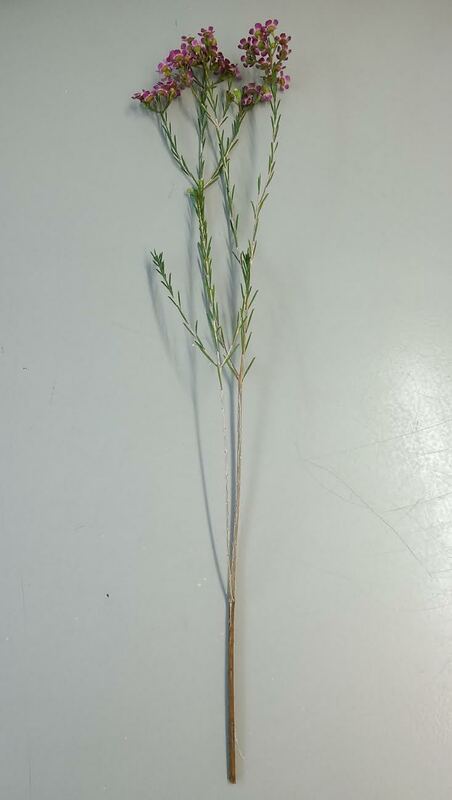 However, if you receive a loose wrapped arrangement, it’s important to continue to remove any foliage toward the bottom of the stem that would make it into the water. This will help prevent bacteria from contaminating the water and your flowers. Step 3: Feed your Flowers! Flowers are living and need food and water. Cold tap water to be exact. Colder water will preserve the life of your arrangement, where as warmer water will speed up the opening of your blooms. 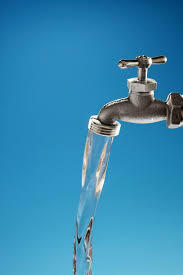 Water should be completely changed (dumped and re-filled) every time you trim the stems, so every 2-3 days. And don’t forget the flower food. 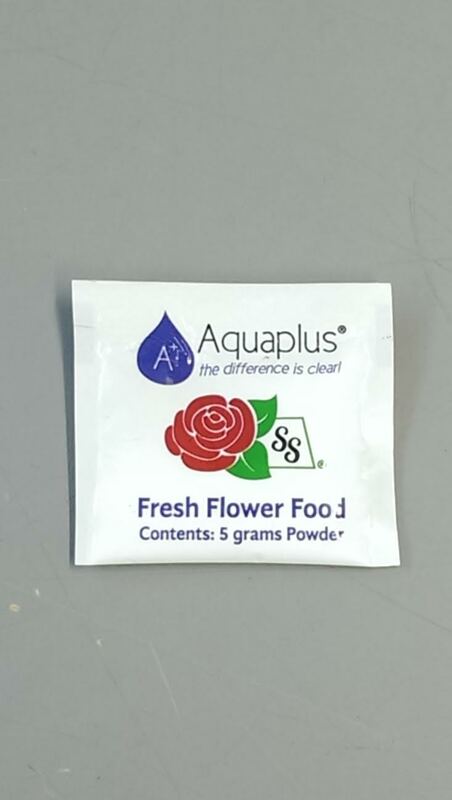 Those little packets pack in water softeners, pH regulators, water absorption promoters, and lots of flower nutrients. They’re power food for your flowers. 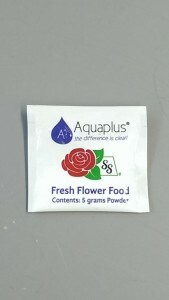 A typical 5 gram packet of flower food should feed an average vase 3-5 times. 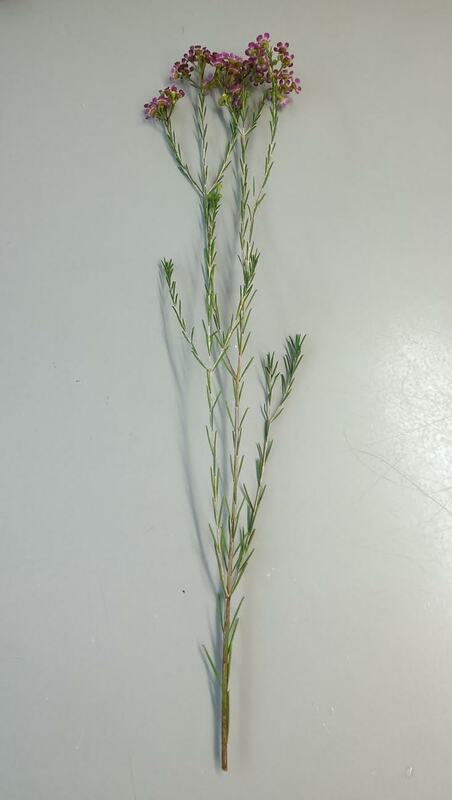 With each loose bouquet we provide a packet of flower food and 50 cent packets are available at the shop, just ask! Feed your flowers each time you change the water and snip the stems to keep your flowers looking gorgeous! For more questions about flower care contact us!